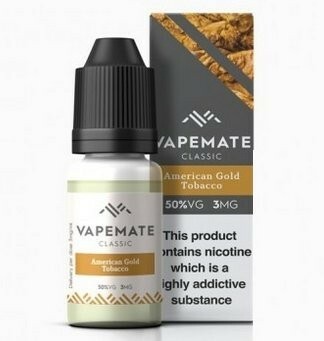 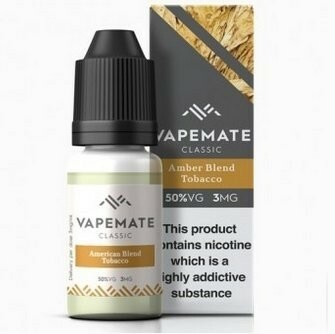 Vapemate Amber Blend Tobacco e-Liquid | Electronic Cigarette Co.
Vapemate's 'original' Amber Blend tobacco flavour (the new blend is not going ahead). 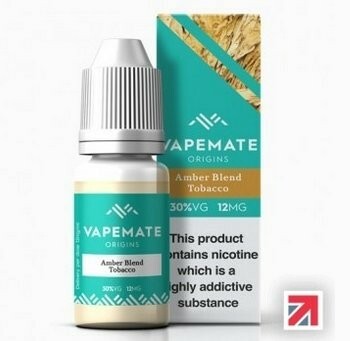 Amber Blend tobacco e-liquid is a smooth and relatively sweet Virginian flavour, similar to golden Virginia. 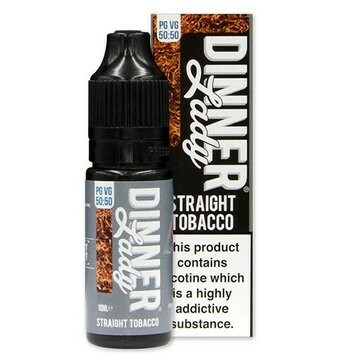 We also stock Amber Blend Tobacco 50VG (thicker, more vapour, more/less flavour, smoother throat hit). 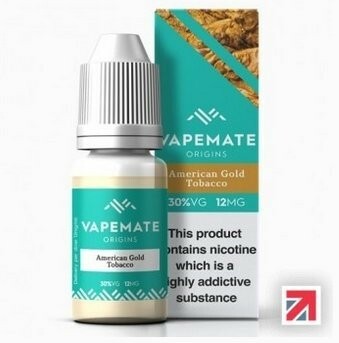 1 x 10ml Vapemate Amber Blend e-Liquid.